2018 – another opportunity for local families to join us for this exciting technique of pewter casting into cuttlefish bone. Great for adults and kids; make something special for each other. Book now. We teach the basic technical aspects of vitreous enamelling techniques for jewellery, alongside the associated health and safety issues related to the use of enamel powders and liquids. 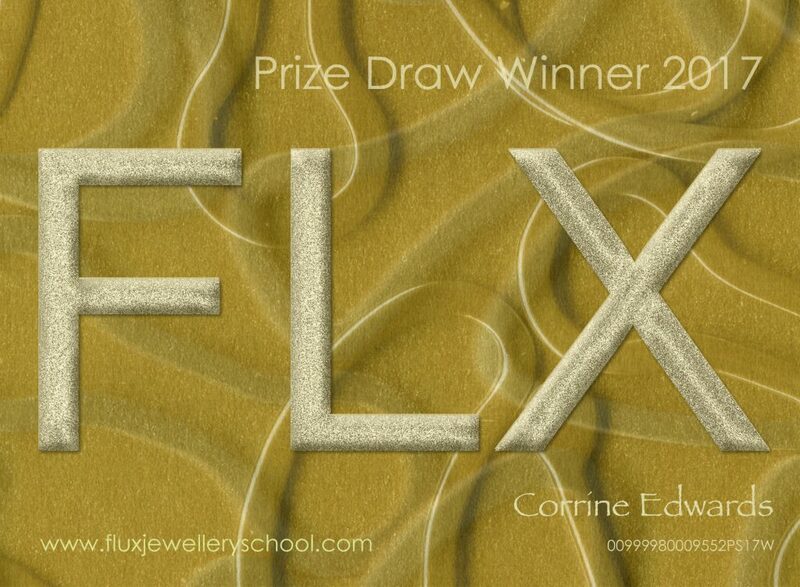 We will first learn how to obtain a well-fused enamel surface, and then through guided experimentation we will explore mark making techniques on copper and steel, and on the second day we will develop a finished piece of jewellery using cold connection techniques. 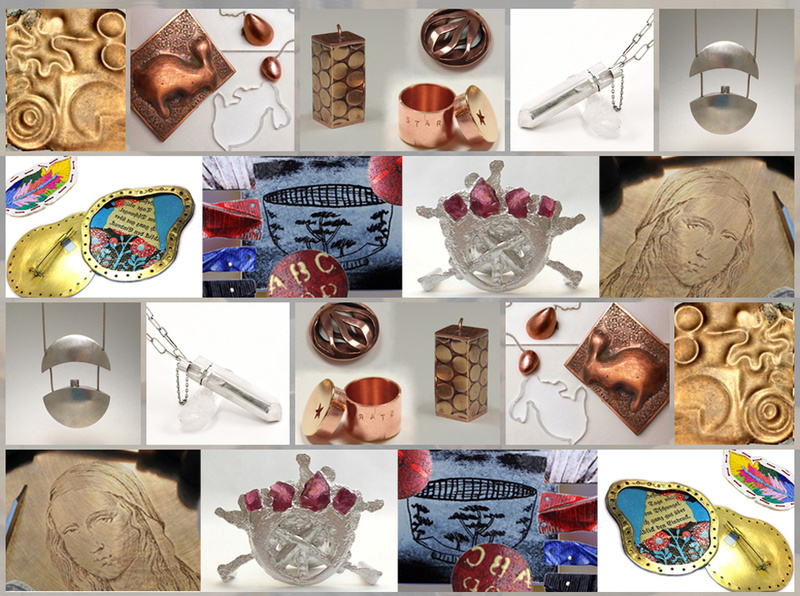 On this 10 week jewellery course you will have the opportunity to explore a range of wax techniques for jewellery making, including how to make one- off models for lost wax casting. Understand how size and dimension affects the weight of your final piece in various metals and learn how to reduce weight without compromising the visual impact of your design. Make a prototype that can be reproduced to make multiples of the same design. Book now. 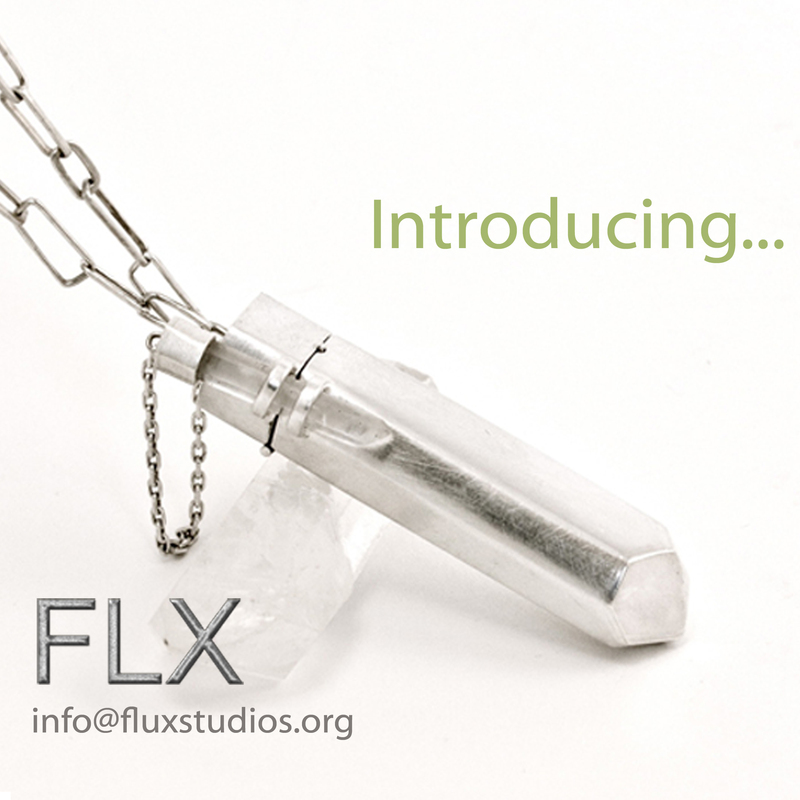 What I love most about Flux Jewellery School is its sense of community. It’s a lovely well-equipped bright studio set in a quaintly beautiful cobbled street full of artists’ and crafts people’s studios, a world away from the hustle bustle of London life. The teachers are friendly and warm, and are clearly happy to share their passion.